Los Angeles County residents have been receiving phone calls from alleged Los Angeles County Sheriff’s personnel. 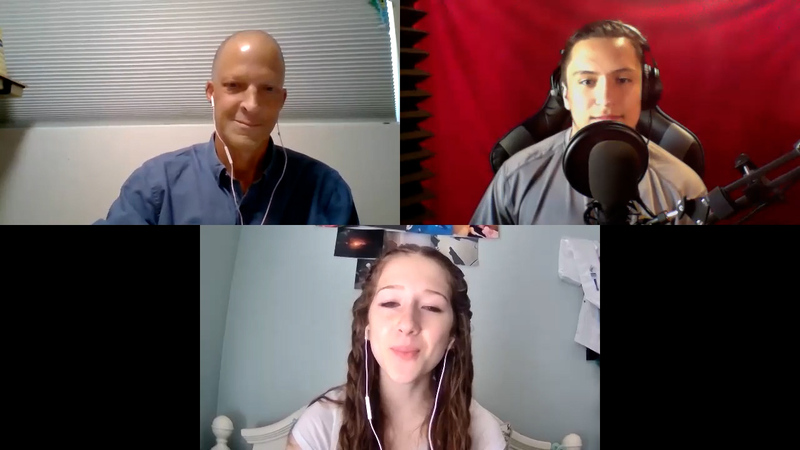 The caller states that they are from the Sheriff’s Department and that the victim must pay a sum of money in order for a warrant in their name to be cleared. We all receive Jury Duty summons via U.S. mail at some point or another. All jury summons for the County of Los Angeles are mailed via the U.S. postal service. No government office would ever call a resident advising them of a missed jury duty appearance. If you receive a phone call regarding a missed a jury duty appearance date, BEWARE it’s a scam. This scam may be a bit intimidating because the person on the other end of the call pretends to be a law enforcement representative, when in fact it’s a scammer who will demand payment to stop a warrant from being issued for the missed jury duty. 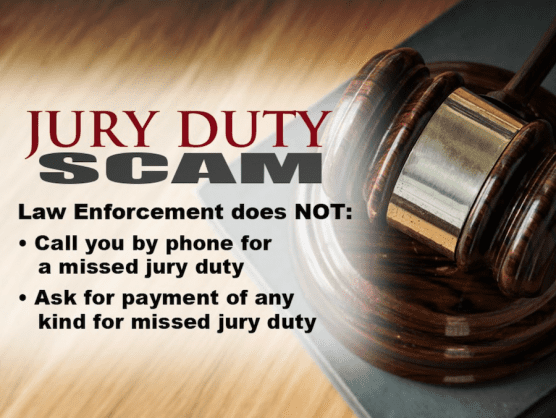 • Residents will receive a phone call from an individual claiming to be law enforcement officer (such as a Deputy Sheriff) or court personnel saying they’ve missed jury duty — and inform them they must pay. These scammers may go as far as to identify themselves as the Los Angeles County Sheriff’s Department or another specific law enforcement agency. • These criminals request immediate payment to avoid issuing a warrant related to missed Jury Duty. These payments have ranged from a few hundred dollars to thousands of dollars. • The scammers instruct the victim to make a payment using a pre-paid card such as “Green Dot” typically purchased at your local retail store. The scammer then requests the number on the back of the “Great Dot” card so they can steal the funds from the cards. If you receive such a phone call, do not give any personal, credit card, or banking information. If you do become a victim of this scam, contact law enforcement immediately.